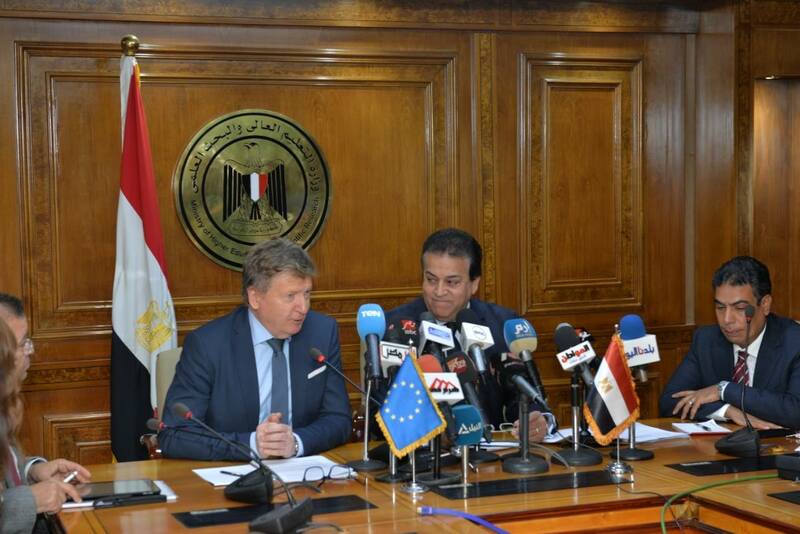 The conference also discussed the enhancement of the procedures for running Erasmus + projects within Egyptian universities and facilitating the task of faculty members to carry out their tasks through these projects in order to maximise the benefit of the funding provided by the program. It is worth mentioning that 2019 is the year of education in Egypt. The European Union is interested in channeling funding grants towards the development of education through its support for many projects and programs such as Erasmus + Horizon 2020.